GRAND CANYON, Ariz. — Grand Canyon National Park’s second annual “Desert View Cultural Demonstrator Series” will conclude Sept. 5-7, at 9 a.m. daily. This series provides visitors the opportunity to interact with members of Grand Canyon National Park’s 11 traditionally associated tribes and for the artisans to share their history and traditional crafts. Navajo weaver Gerard Begay will demonstrate his work at the Desert View Watchtower Saturday and Sunday from 9 a.m.-4 p.m. and Monday from 9 a.m. to noon. Originally from Indian Wells, Begay learned weaving from his grandmothers and began weaving in 2013. 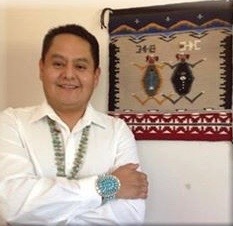 Since then, he has participated in various events, including the Heard Museum Weavers Market and the Santa Fe Indian Market. The Labor Day weekend demonstration is the last of eight in the 2015 series. 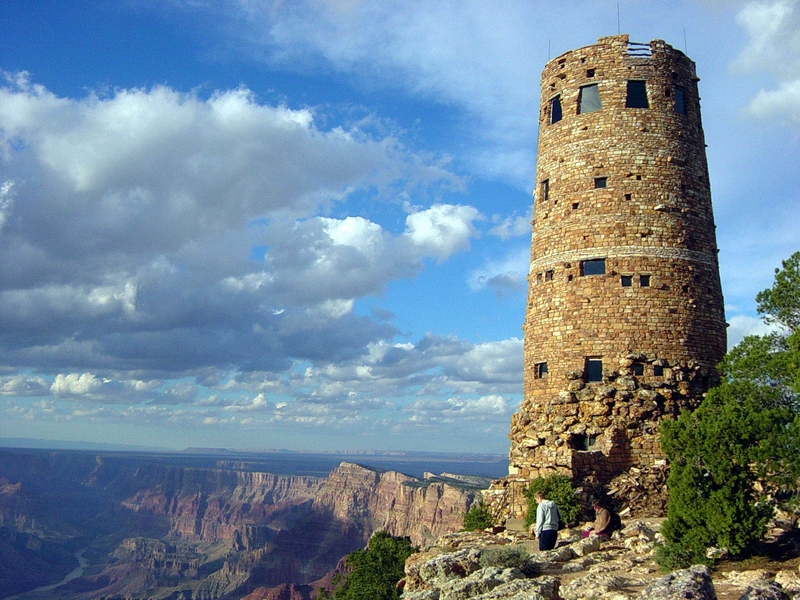 The “Desert View Cultural Demonstrator Series” and other programs, exhibits and opportunities will continue next year and beyond with the help of the park’s 11 associated tribes, the Grand Canyon National Park’s Inter-tribal Advisory Council and a grant from the American Indian Alaska Native Tourism Association. Desert View is located on the South Rim of Grand Canyon National Park, approximately 45 minutes east of Grand Canyon Village. When: Sept. 5-7, starting at 9 a.m.